A massage can be a really soothing and relaxing experience. After a hard day's work or intense physical exercise, sometimes our muscles need a break and a great massage is more than welcome. With different massages available like swedish, relaxation, shiatsu, thai and deep tissue, everybody can find what they need. Bodybuilders and professional athletes are some of the people who need a massage on a regular basis due their intense physical activities and usually they have recourse to deep tissue massage. A deep tissue massage can be quite painful as hard pressure is applied on the body but the feeling you get after can be pretty amazing as you will feel really loose and light although some parts of your body might still ache. Deep tissue is one of my favorite massages as I prefer harder pressure which I believe can release chronic muscle tension and knots as well as getting rid of toxins. Deep tissue focuses on the deepest layers of your muscle tissues as well as tendons and fascia. Fascia is actually the protective layer which surrounds your joints, bones and muscles. 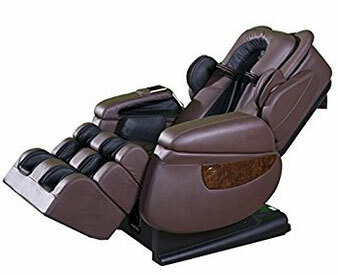 Going for weekly massage sessions is a great idea although it can be costly as massage is usually not cheap but a good way to get a massage without actually going to a spa or a massage salon is to buy a massage chair. 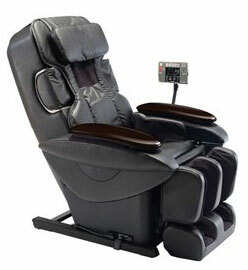 With a massage chair, you can simply invest once and use the machine many times. 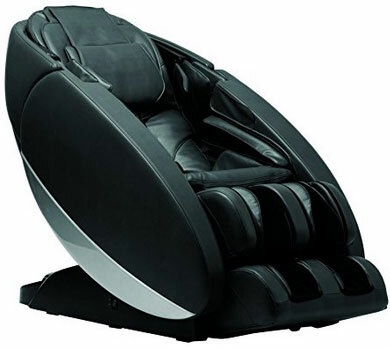 It will definitely save you money in the long run and the great thing about it is you can use it whenever you want at home which I believe can be really convenient. 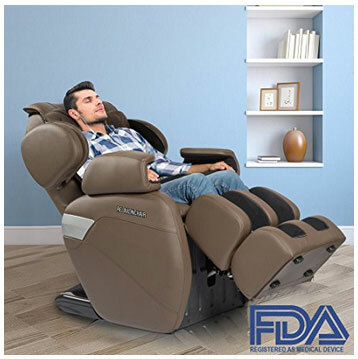 When you feel the need to get a massage, you can simply hop on your massage chair and program the machine to your massage needs. 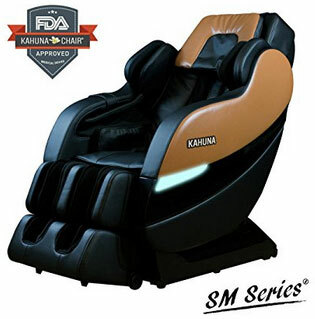 There is no need to book your massage treatment in advance like in a traditional spa, so this is a major benefit of owning your personal massage chair. 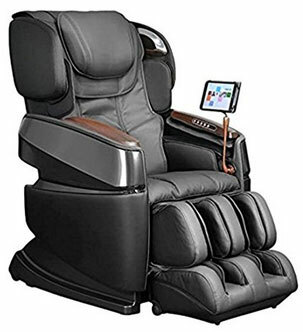 There are umpteen massage chairs on the market and if you're looking for a deep tissue massage chair, you've come to the right place. 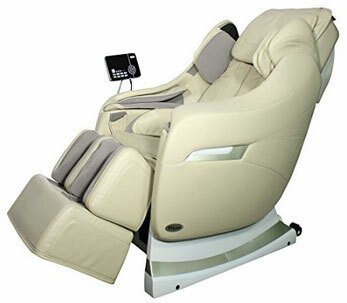 Below, you'll find some of the best deep tissue massage chair. 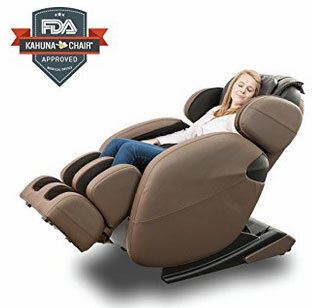 A high-quality massage chair can be quite costly but is really worth it if you consider all the multiple benefits that come along with it.